Replacement head, tail, driving and fog lights are critical for maintaining good visibility in day or night conditions. Designed for all models of tow trucks, work trucks, construction equipment, pick up trucks and even passenger cars, these lights feature all the latest technology from the top manufacturers. We carry Phillips, Grand General, Custer and many other major brands.  If need help selecting the correct replacement light, please contact our lighting specialists at support@truckntow.com. We will be glad to help you choose the correct bulb or light assembly for your application.